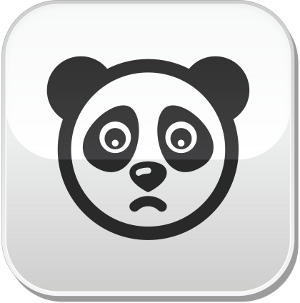 ..:: i-host.pl - hosting dopasowany do Twoich potrzeb ::..
Panda admin is sad, because he cannot find your file. Please check your URL. If you are sure it's correct, please contact with webmaster.